Lois Bullion Ltd has over 26 years experience as a jewellery wholesaler and precious metal buyer located in the Jewellery Quarter in Birmingham. 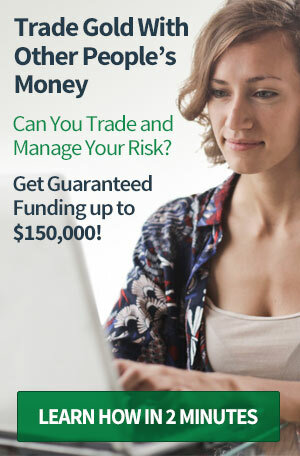 Established in 1985 our family run business has been one of the top traders in the industry. 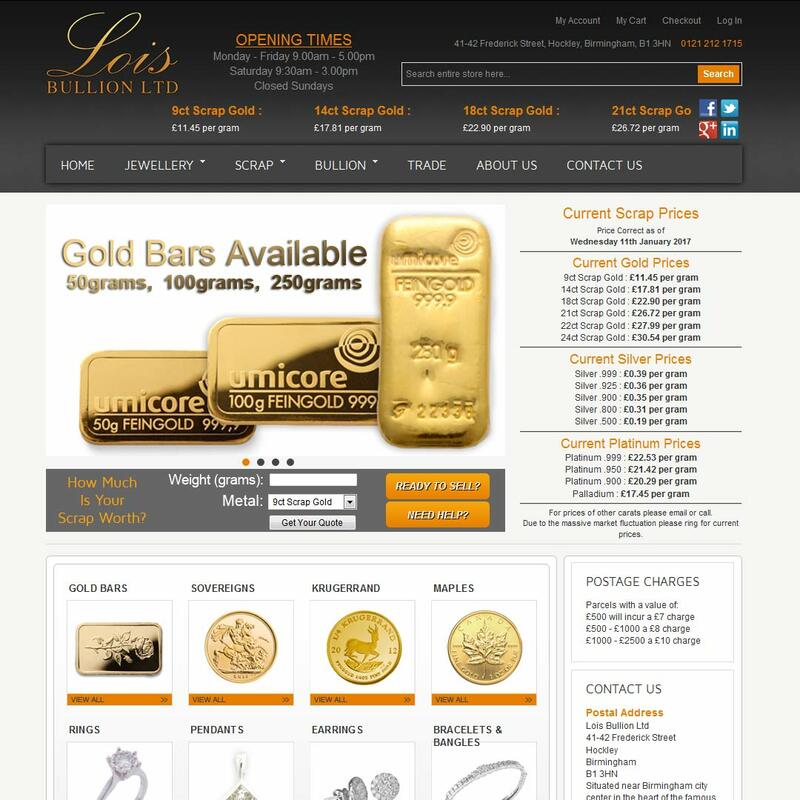 Lois Bullion (also trading as Lois Jewellery) are a long-established and trusted precious metals dealer with a specific speciality in buying and selling scrap precious metals both form the public and trade. As well as this they carry a good range of investment grade bullion bars and coins available in store and through their attractive e-commerce website. When doing business with Lois Bullion - please say you saw them in Bullion.Directory. 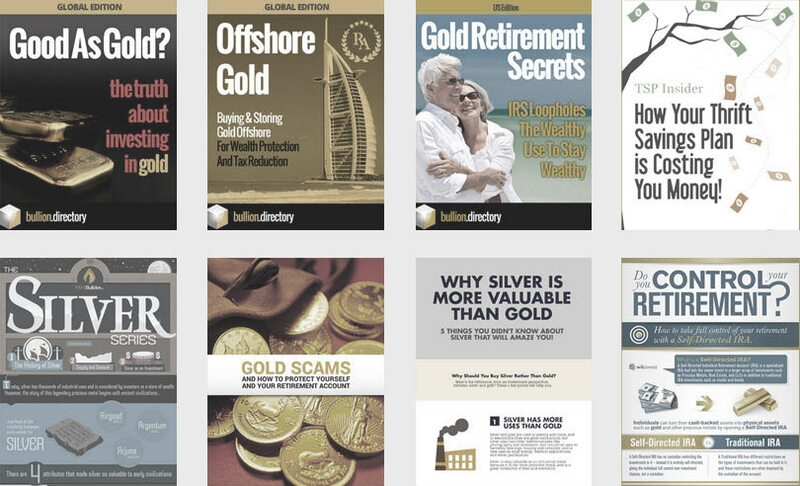 Read or add Lois Bullion reviews and ratings using the "reviews" tab above. All Lois Bullion details are believed to be correct at the time of listing. Please report errors here. Unbeatable for price and I’ve honestly tried 20 different gold buyers locally and nationally.